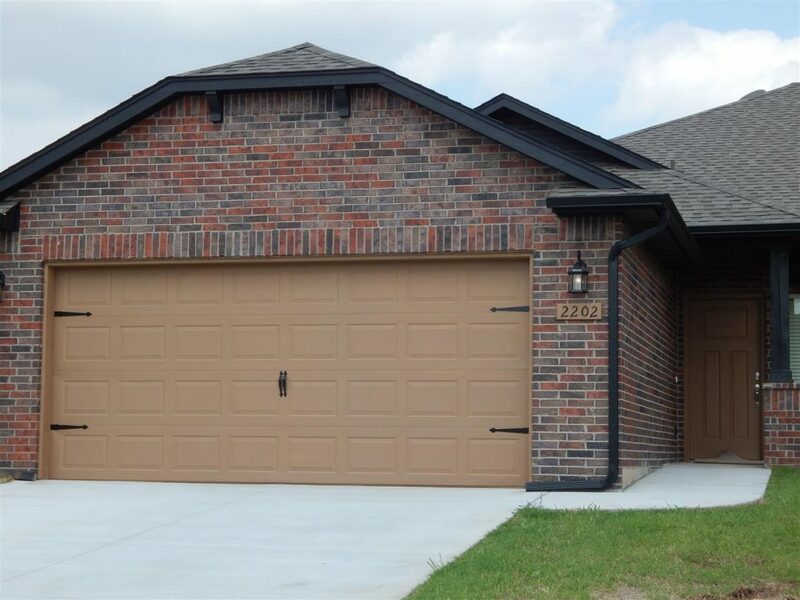 Call or Text Elizabeth at 405-924-2557 for more information or appointments. 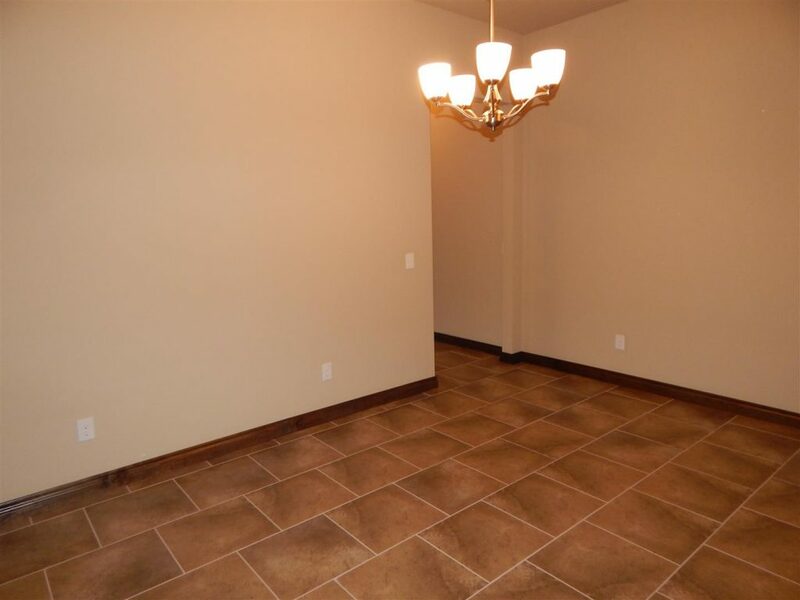 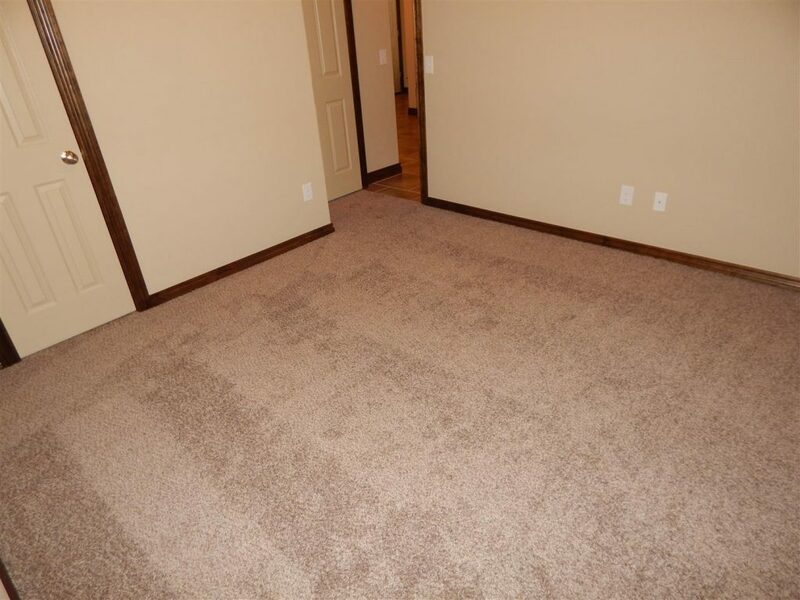 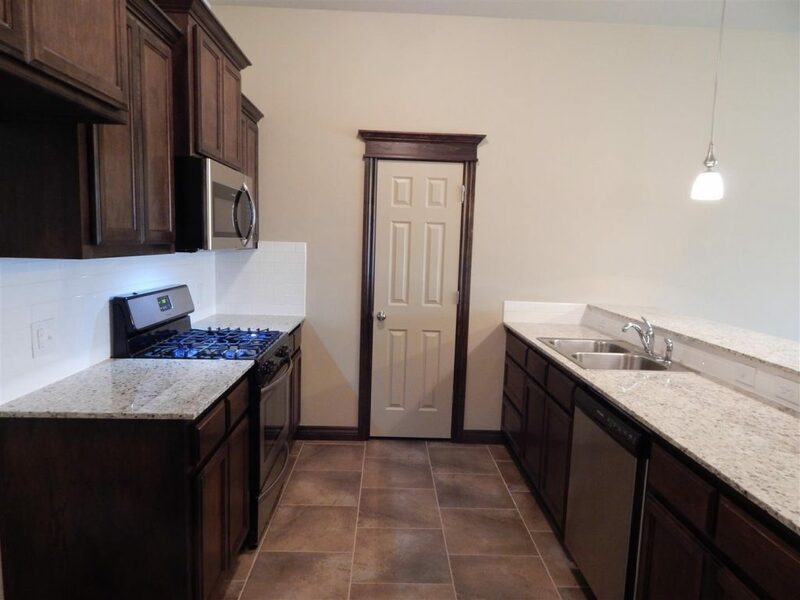 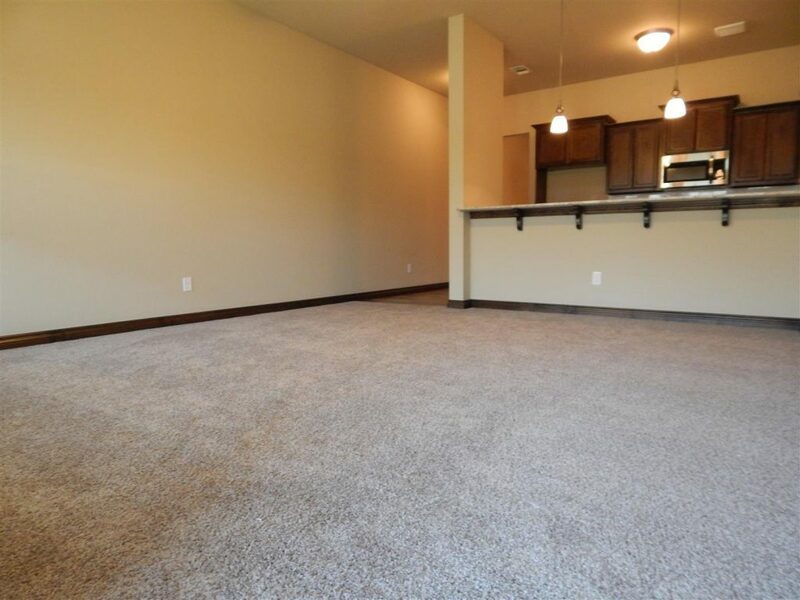 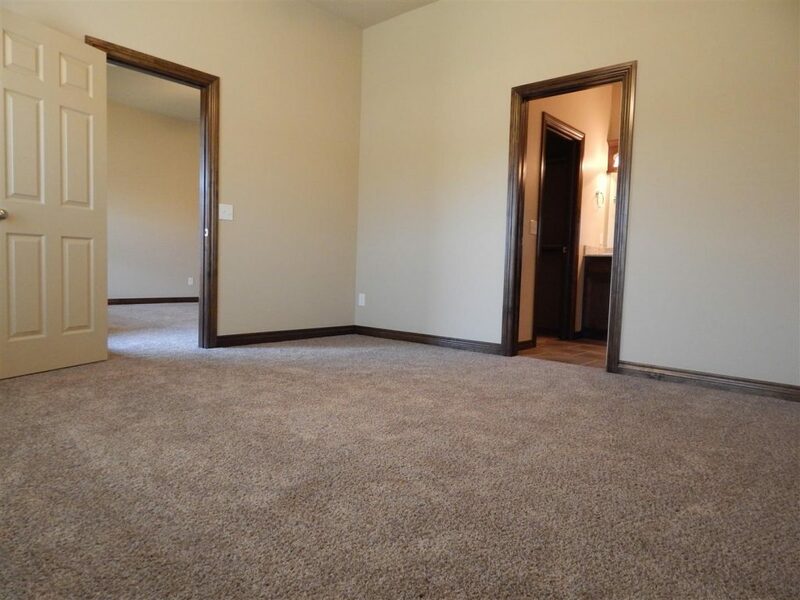 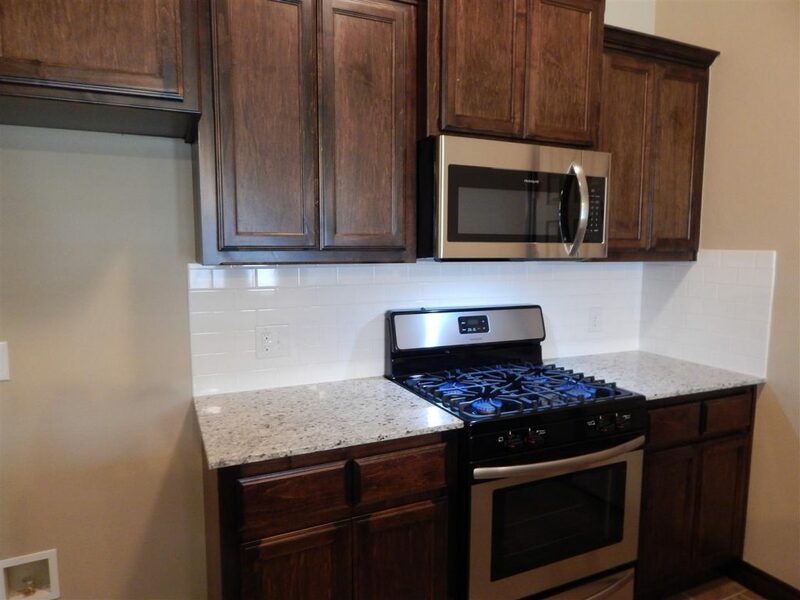 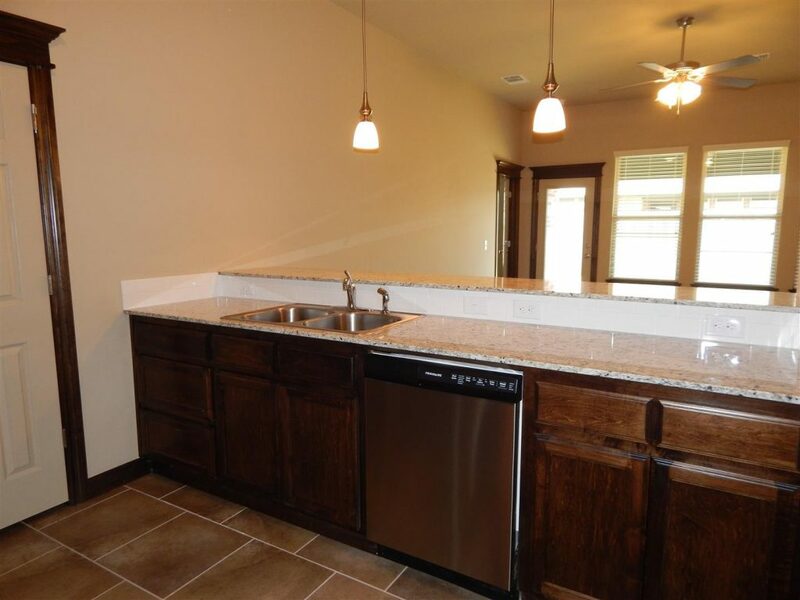 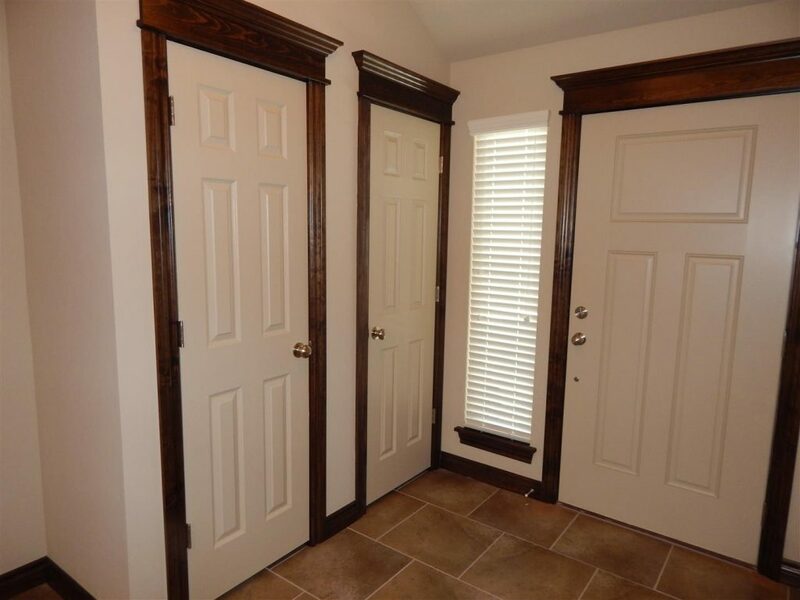 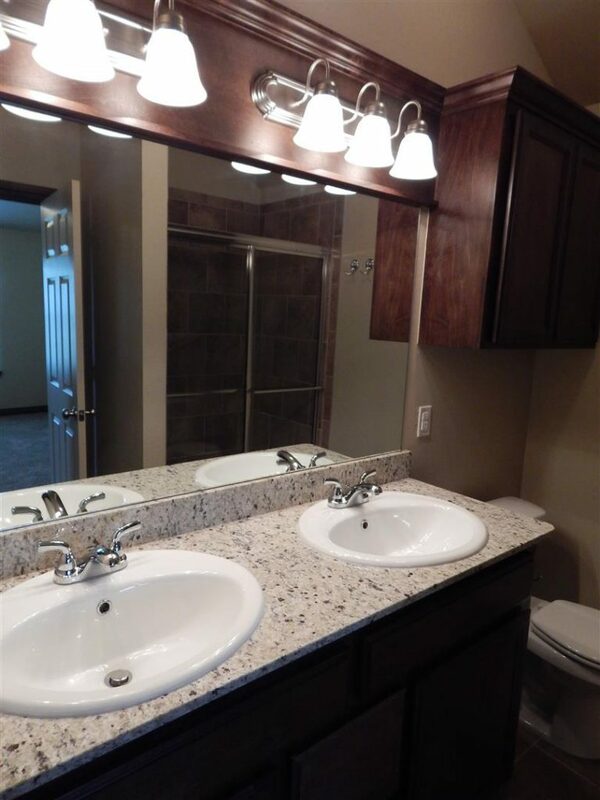 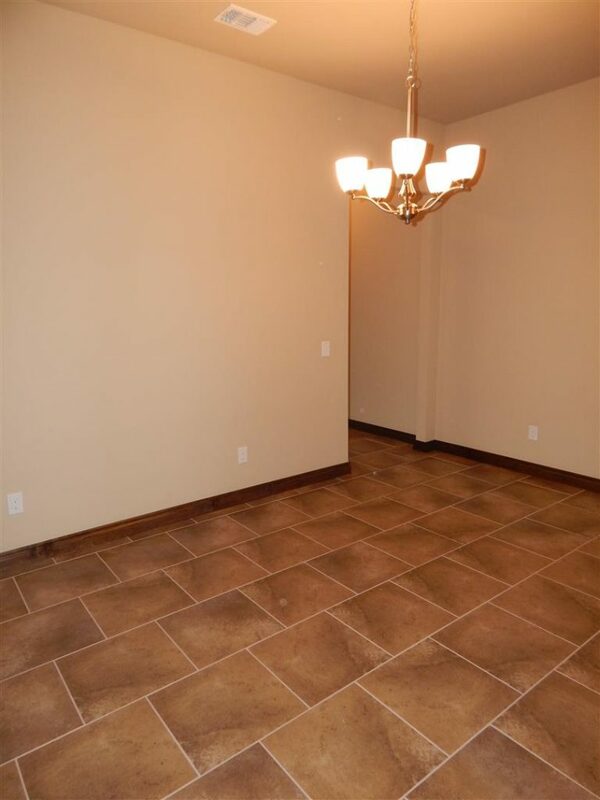 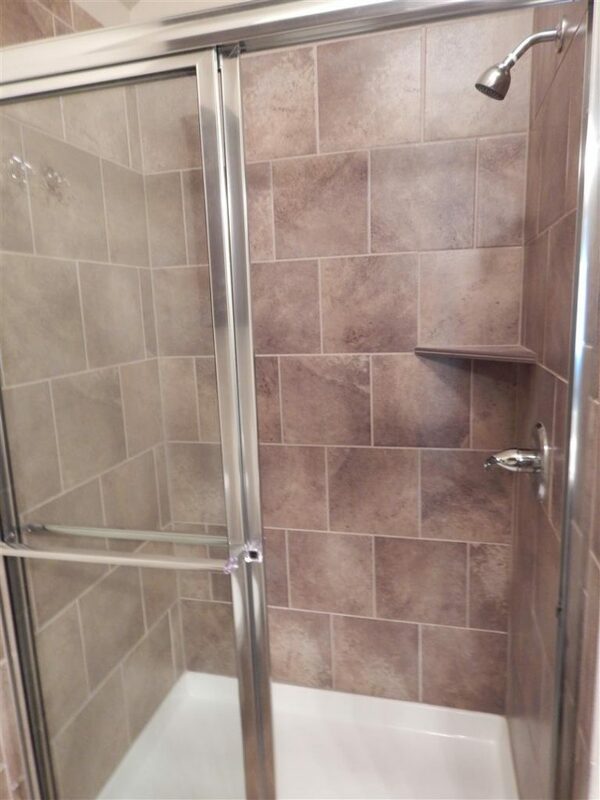 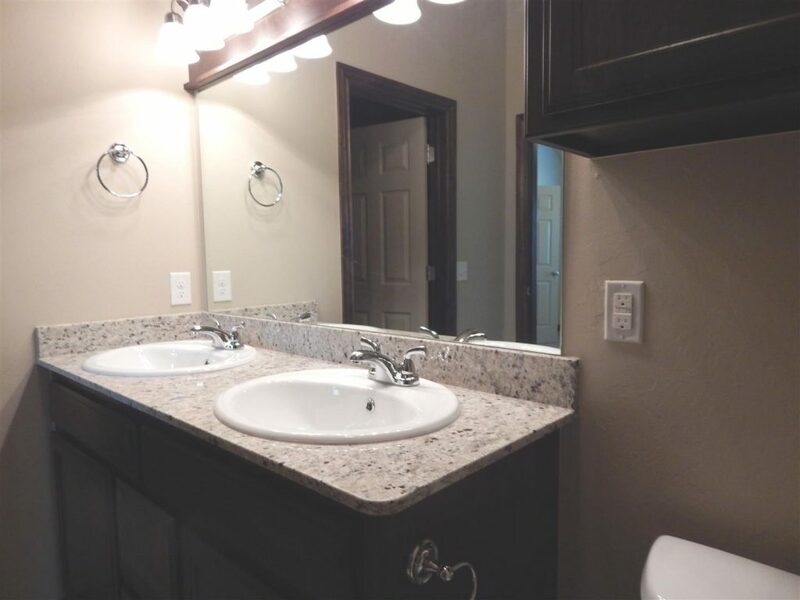 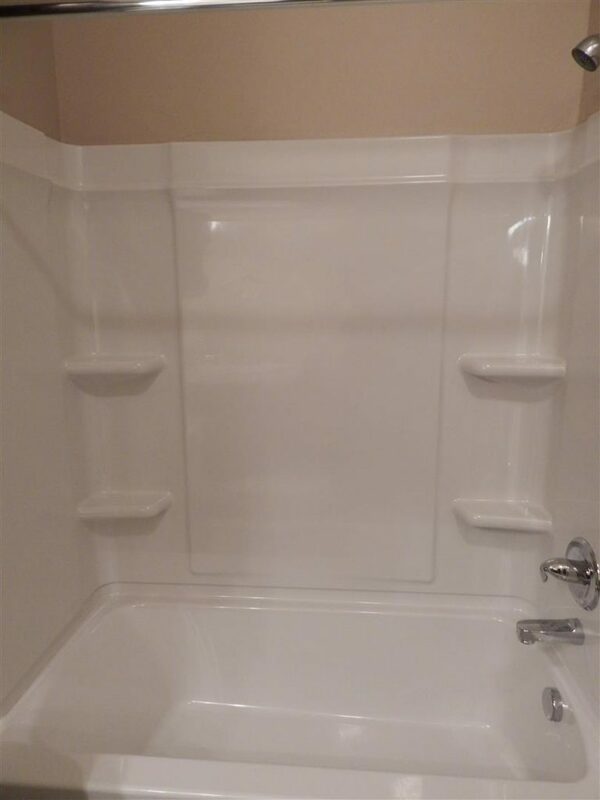 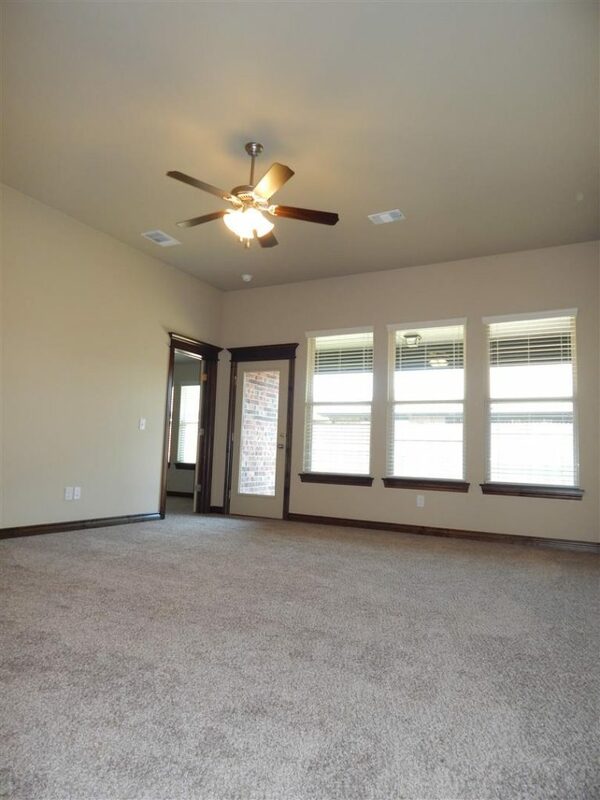 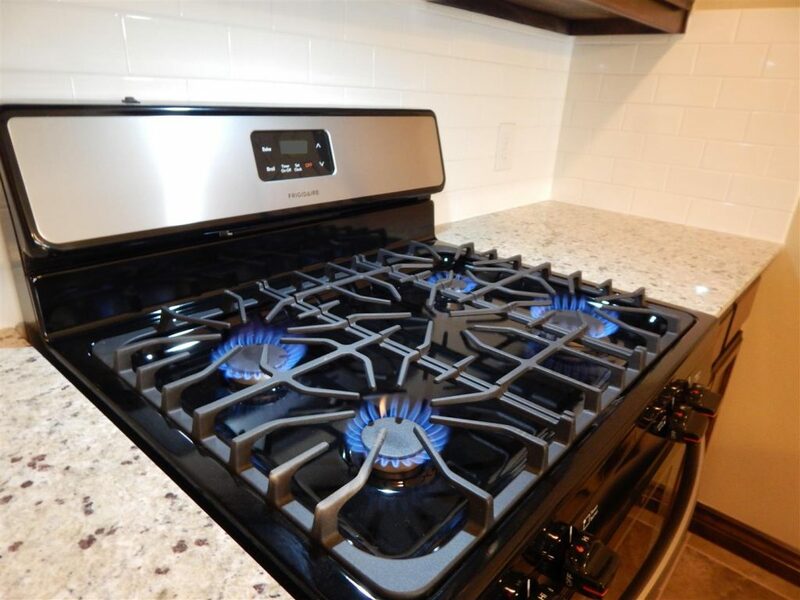 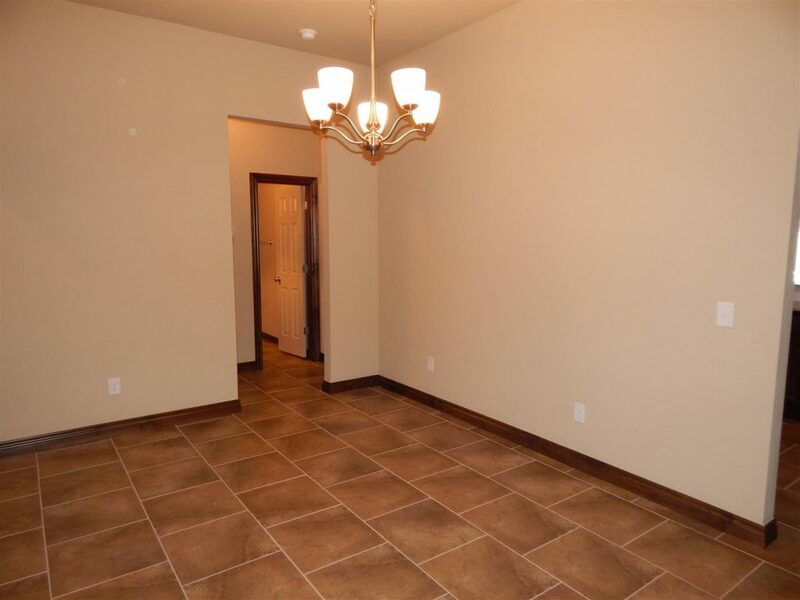 Brand townhome with three bedrooms, two bathrooms, and an attached two car garage. 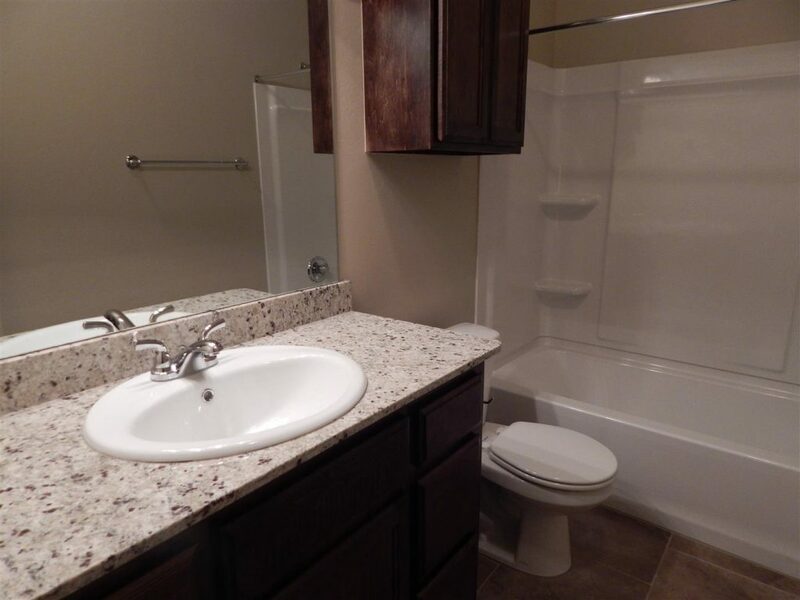 Located just south of NW 23rd St and Sara Rd and within walking distance to lake Overholsers. 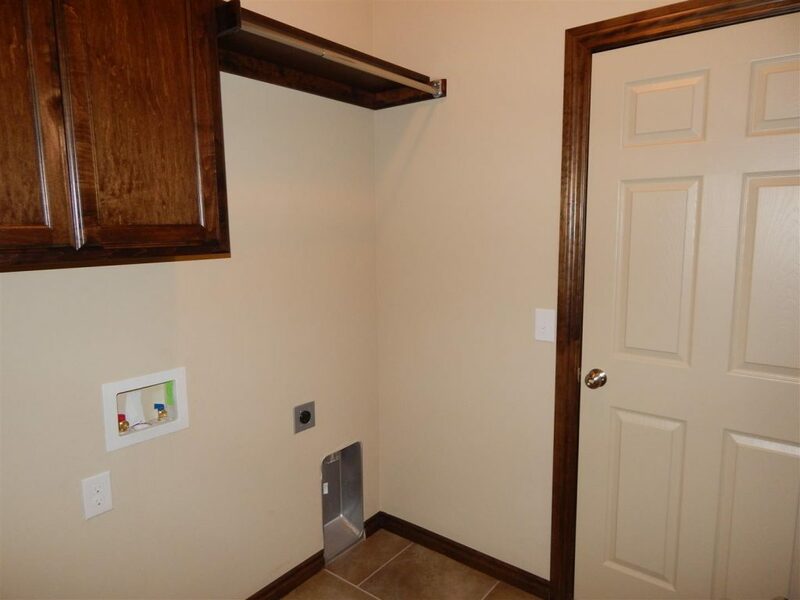 All of the space is maximized in the home with only one small hallway that divides the secondary bedrooms and storage throughout the home. 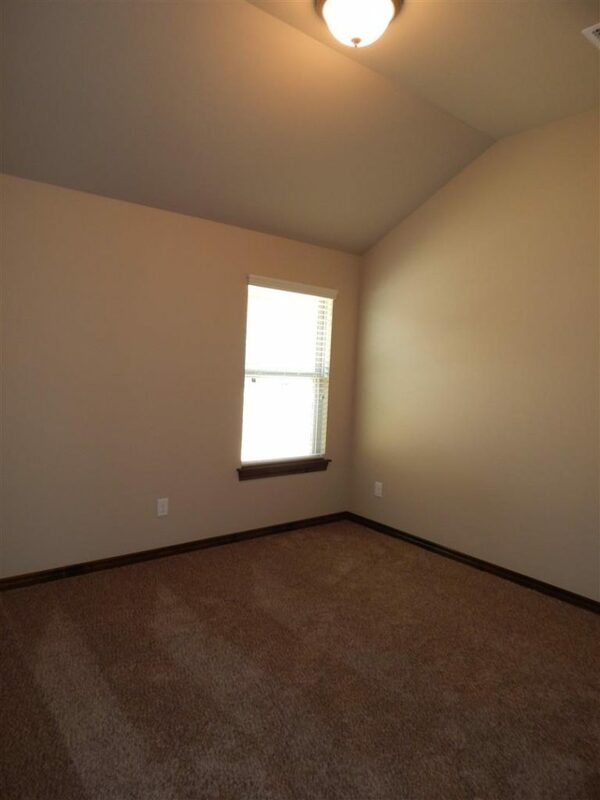 Each of the bedrooms are a good size that would allow one to put a queen size bed, nightstands, and a dresser with room to spare. 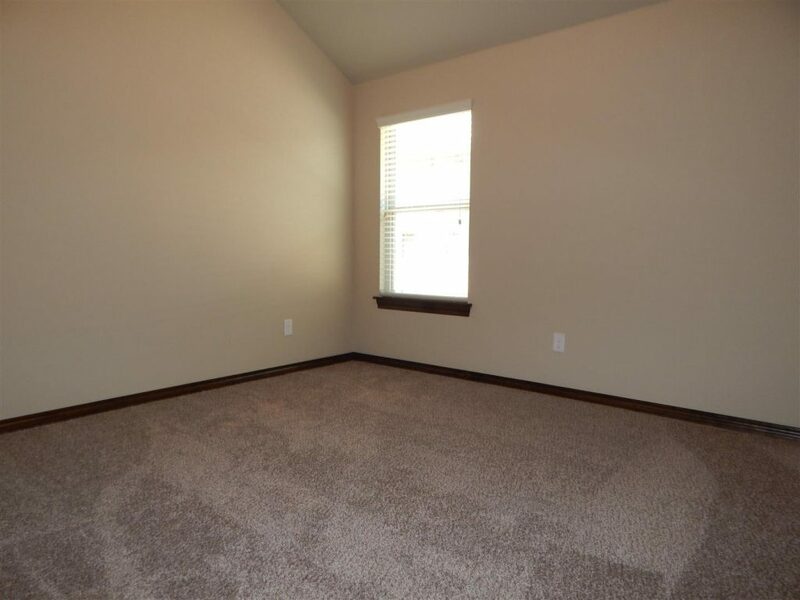 The master bedroom allows for a king size bed, two nightstands, and a dresser with ample room left over to move around in. 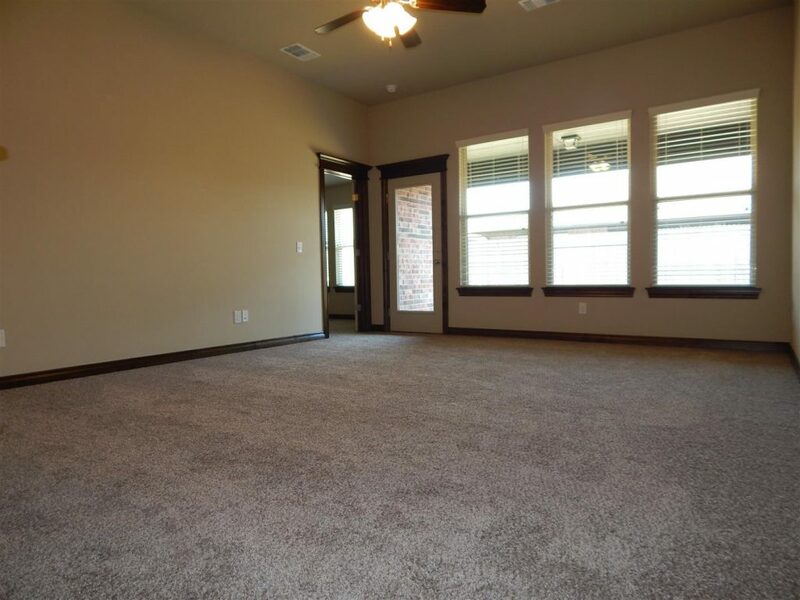 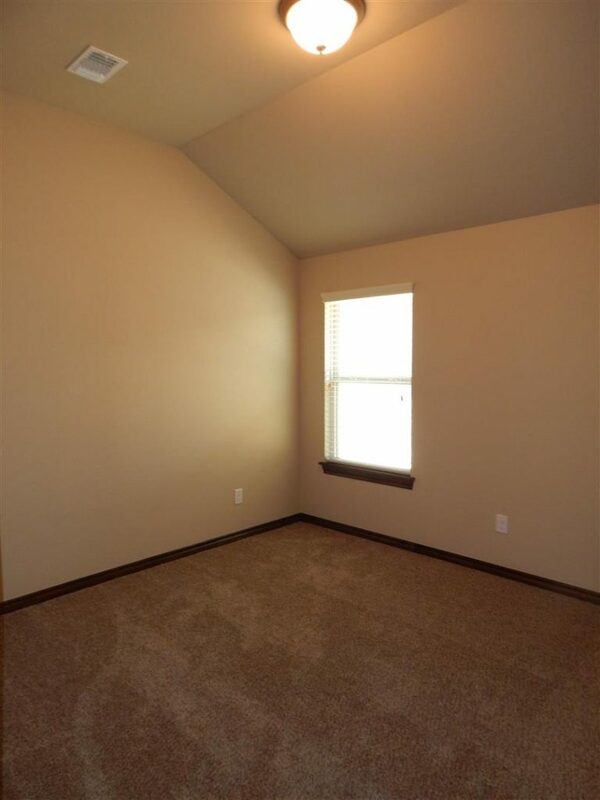 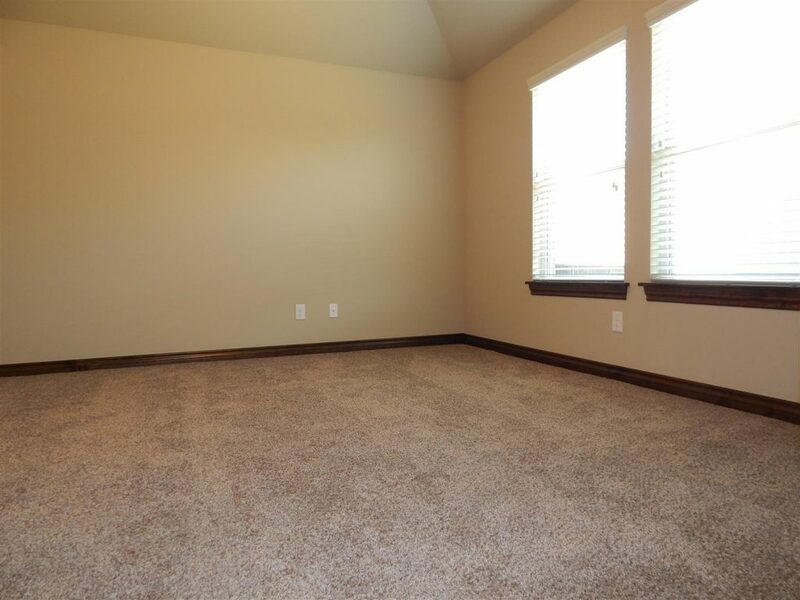 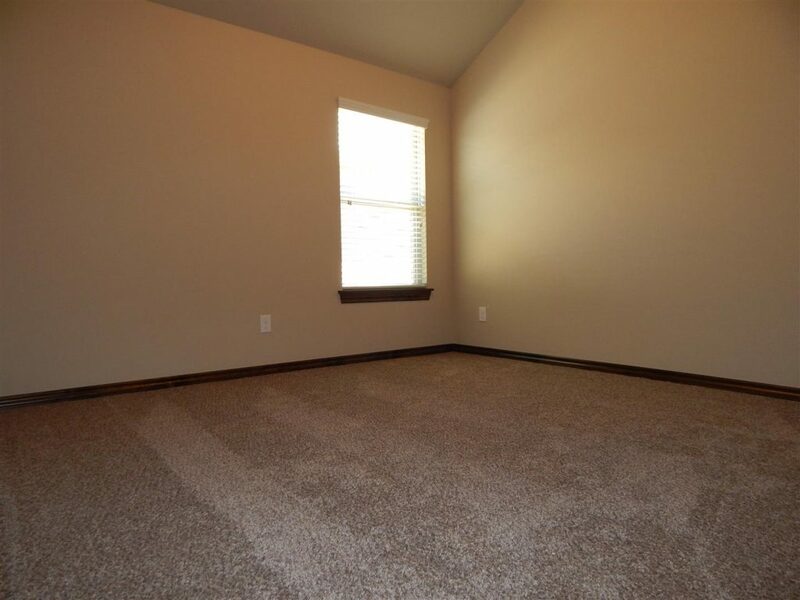 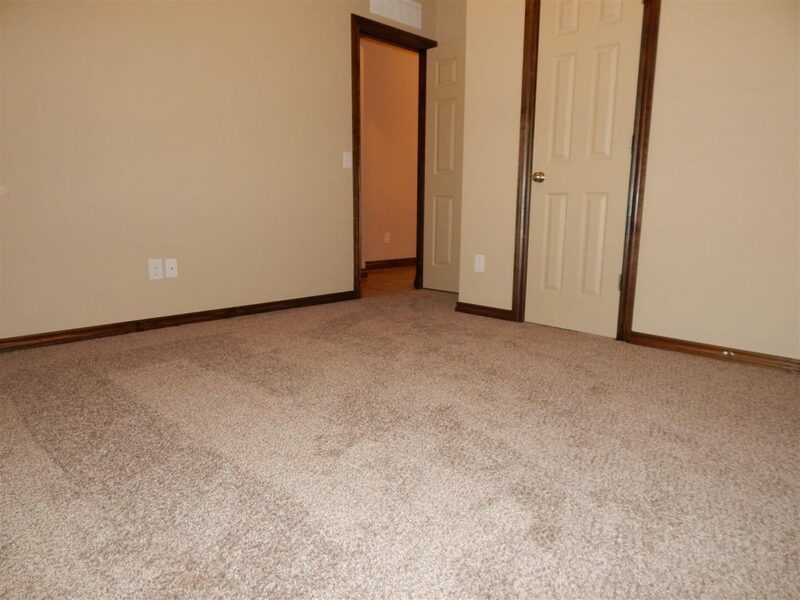 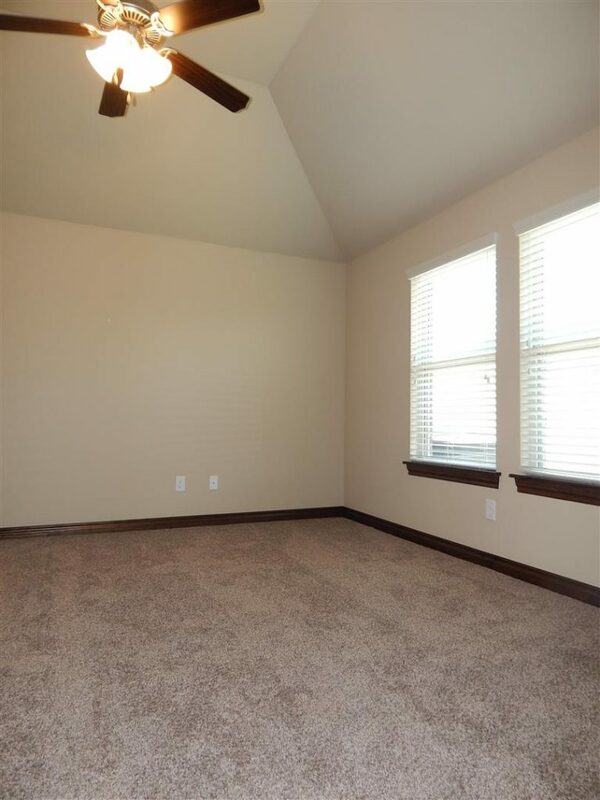 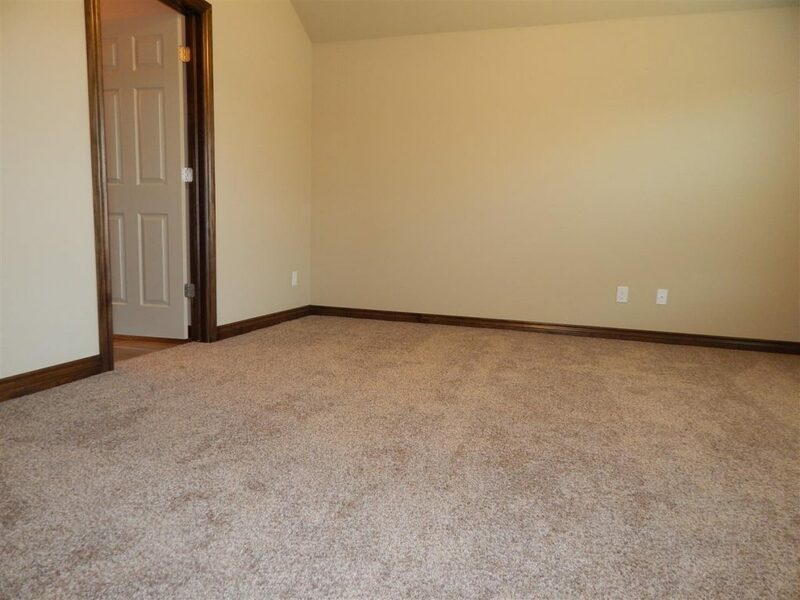 In the attached master bedroom is the bathroom that features double sinks, a walk-in closet, and granite counters.